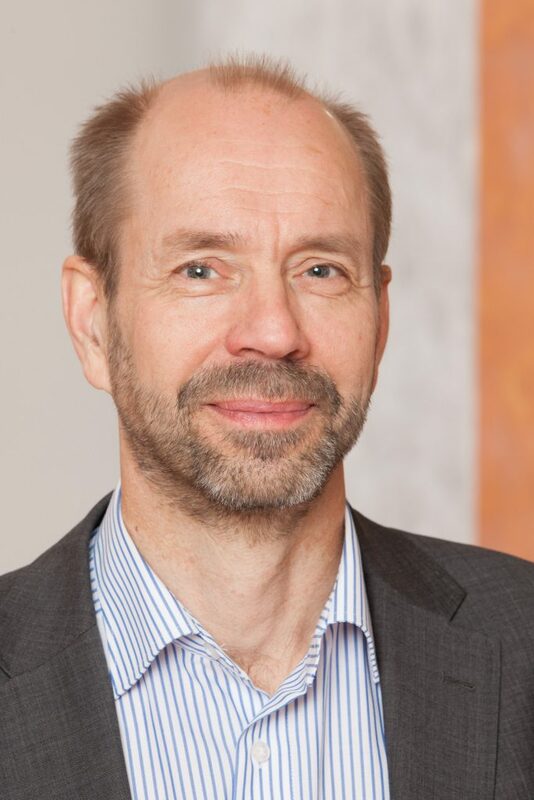 Lauri Oksanen is Vice President for Research and Technology in Nokia. He heads the Industry Standards Group in Nokia Bell Labs. He started his industrial career 28 years ago in fiber optics in Nokia. Then Lauri moved to mobile networks where he has worked with all major wireless technologies from GSM to 5G. Lauri has worked in various advanced technology management positions covering fixed and wireless access, core, management and services, including also the HW and SW platforms and cloud and security technologies. Lauri has Master’s and Licentiate degrees in Telecommunications from Helsinki University of Technology (now Aalto), where he also worked as a researcher before joining Nokia. 5G, AI and other emerging technologies are expected to usher in the 4th industrial revolution bringing a new level of productivity in the society. While mobile communications and 5G are a vital part of this we need radical innovation also in many other domains of the end-to-end service and value chain. This includes network automation, service orchestration, data analytics, and IoT, to name a few. Also, we will need to enable cross-industry cooperation to fully benefit from the various technological advances. The talk will cover the work in key forums to enable an open ecosystem for fast innovation across industries.